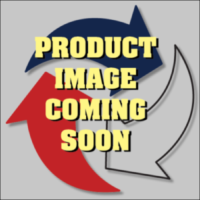 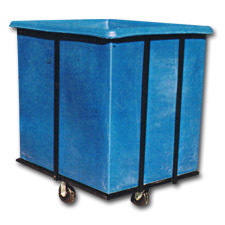 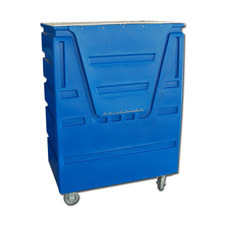 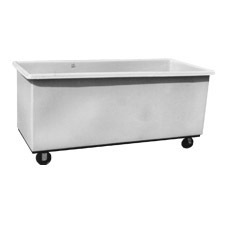 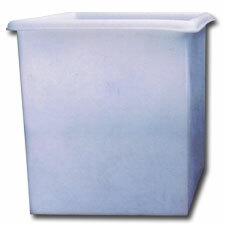 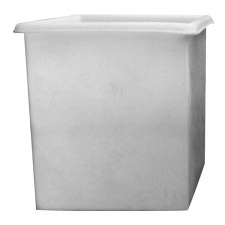 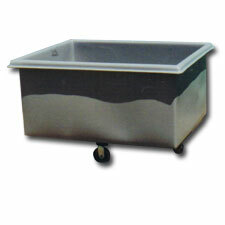 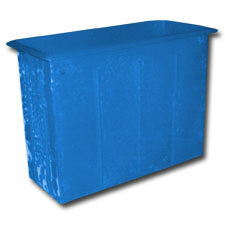 Plastic Flat-Sided Bulk Carts | Diversified Plastics, Inc Archive | Diversified Plastics Inc. 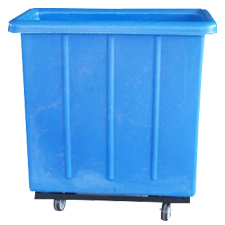 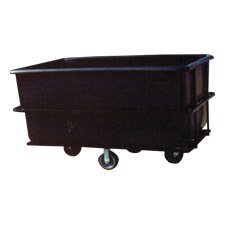 Extra large industrial strength flat-sided plastic bulk cart. 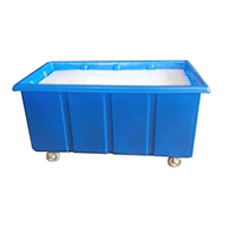 Spring platform plastic trucks with scissor-lift which reduces back strain and fatigue.